Beauty is hard work, especially when you are more than thirty years old. There are lots of skin care products coming to the market every year. The choices vary from company to company to make every women ( and men too) beautiful and attractive. Eye area is one of the most delicate to treat, and for me eye wrinkles called crow’s feet are so difficult to get rid of. I tried many different creams and gels, and I still think that natural and organic products do the best job. 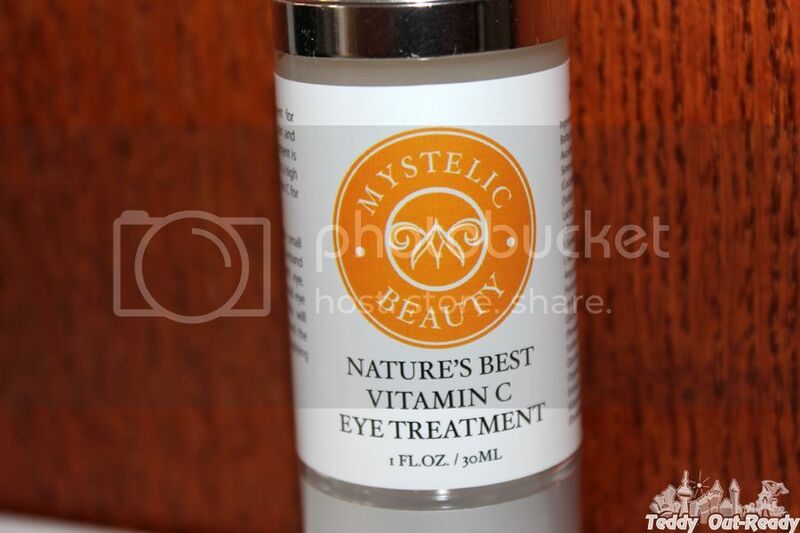 That’s why I was excited to try Mystelic Beauty Natures Best Vitamin C Eye Treatment. Made of 98% of naturally derived products Natures Best Eye Treatment is gently cares about eye area to bring your youth back. Only a couple of drops are enough to apply with light motions. The eye treatment absorbs fast leaving your under eye skin smooth and tender. I also like that there is no shine on the eye area after using this treatment. I see that Natures Best Eye Treatment stands out of the other lines of natural and organic products which do not harm and irritate your skin but from other side – do not do anything good to help you with your wrinkles and dark spots. 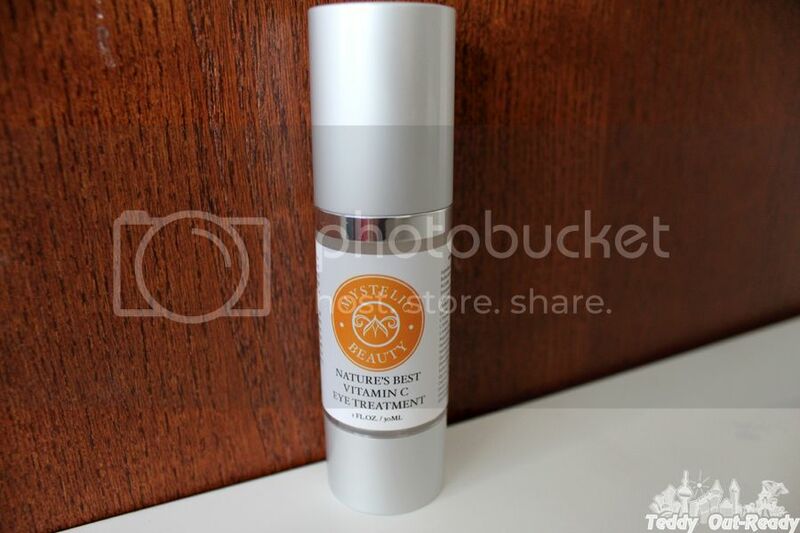 Natures Best Eye Treatment is the product that brings visible results even after first use. It is available on Amazon.ca and Amazon.com.